← My article on DNA is up! For the gamers out there, you know what I’m talking about. I’ve always been fond of the RPG genre (Role-Playing Games). Many years ago, I recall my brothers playing Mass Effect. It was a futuristic combat game and it looked vaguely interesting…but I had The Sims to pass the time, and that kept me occupied. Times have changed. I’m happy to report that there really is more to life than The Sims (and their neverending expansion packs) so a few months ago, I ventured down to EB Games and bought a pre-owned copy of Mass Effect 1. The rest is history. Before I go into that, I also bought Fable 3 and I played that first. As fun as that was, my youngest sister, whom I lent Mass Effect 1 to, was convinced that Mass Effect 1 was a much, much better game. I was skeptical, but by the time she had finished with Mass Effect 1 and I could start playing it….boy. She was right. I have to write an article about Mass Effect. Seriously. 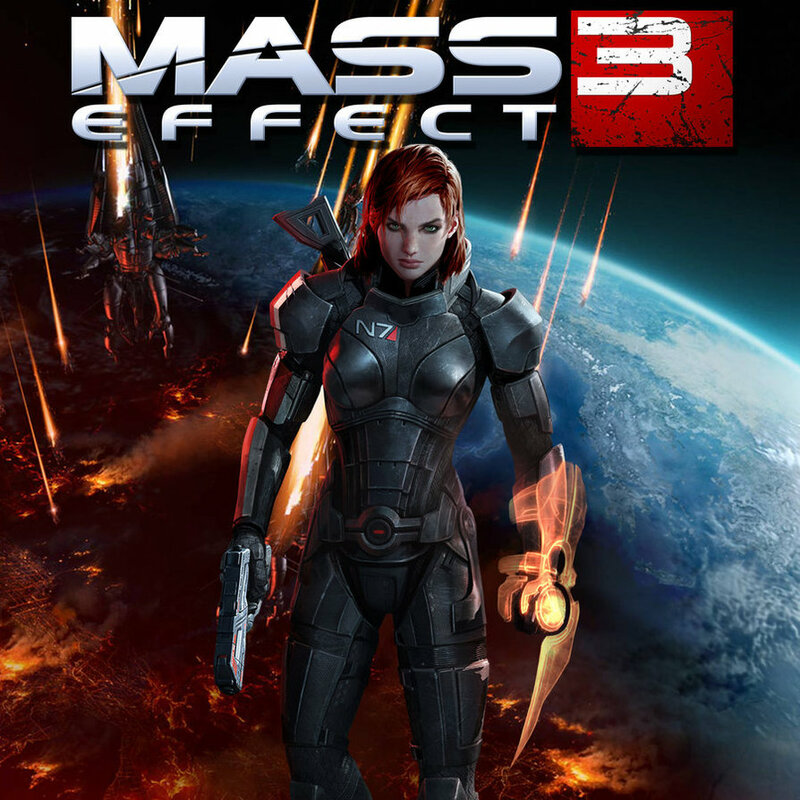 In the peak of my gaming experience, my non-gamer husband said that “Mass Effect has had a massive effect on you!” Ha. Good one. I’ve finished the entire Mass Effect trilogy, and have downloaded two DLCs (Stolen Memory and Citadel). Bioware has done such an amazing job with Mass Effect. They’ve created an entire universe and made characters that countless fans have grown to love (and hate). I don’t know what gaming experience will top this one. I’m actually taking my time before I play the Citadel, because that’s the final DLC for the entire trilogy….and from what I’ve read, a fantastic send-off for Commander Shepard and her team. For the non-tech savvy types like myself, this article will help you figure out how to actually PLAY the Citadel DLC! Play Dragon Age! It’s quite fun and more fantasy-ish rather than sci-fi.